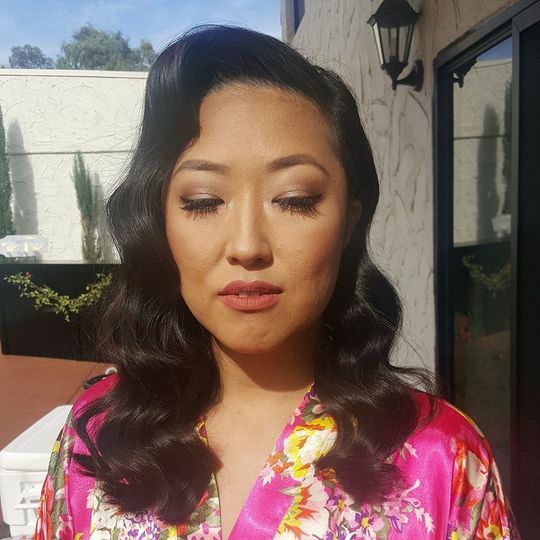 Brivbeauty is a team of hair and makeup specialists based in La Quinta, California. 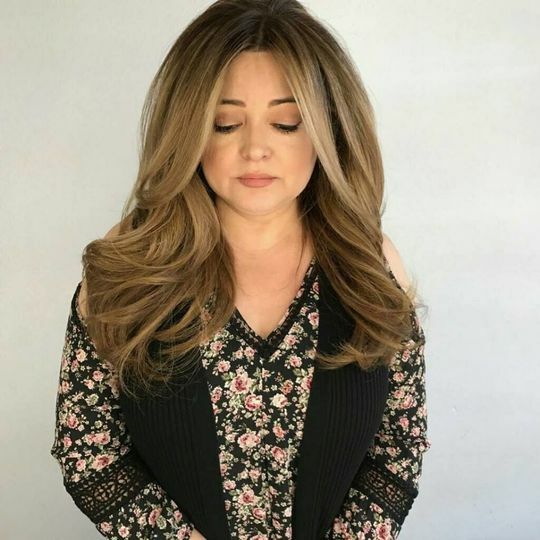 These beauty specialists have been bringing the salon experience to clients across Southern California for quality beauty services both in-salon and on-site that will leave you looking and feeling radiant on your wedding day. Step mother of the bride. Amazingly hairstylist , she was very professional. 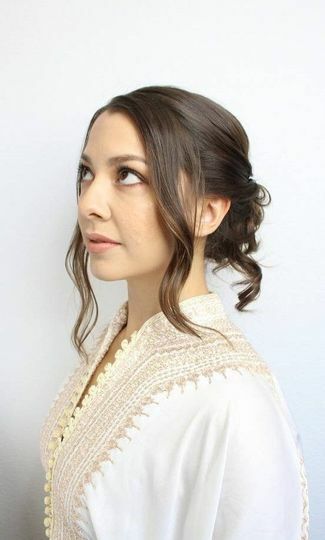 I loved my messy updo on my wedding and we had a bridal trial to make sure it was perfect on the big day. 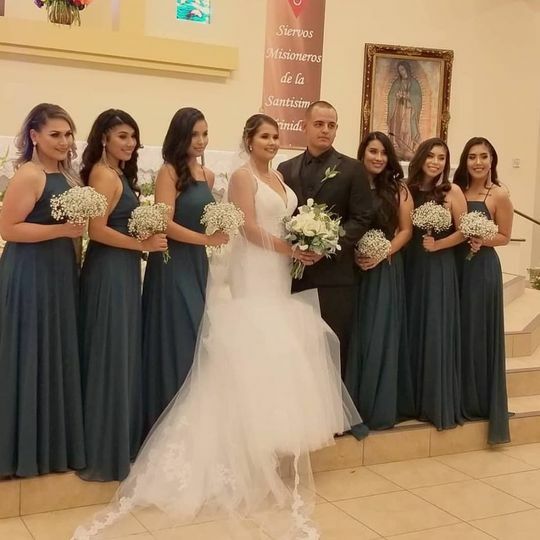 My bridal party also loved their hair everyone was very happy. thank you so much for taking the time to leave us some kind words!